If you plan to sell your home in 2019 – the sooner, the better. 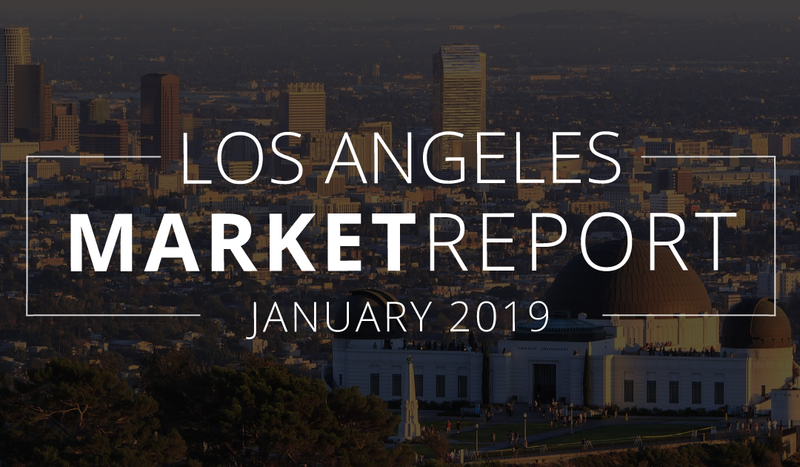 Inventory is on the rise according to our Los Angeles County Real Estate Market Update, with a total of 9,773 active listings this January 2019. The media sale price is $631,000 and we predict that could fall with the onslaught of homes on the market during the busy spring and summer seasons. Check out the full report below to find out what the local trends are in your city. Now’s the time to start making your move!